Very delicate, aromatic, ideal for light courses, such as a fillet of grouper or white meats half-cooked on a scorching stone. Giancarlo Bonamini’s extra-virgin olive oil is characterized by all these features. 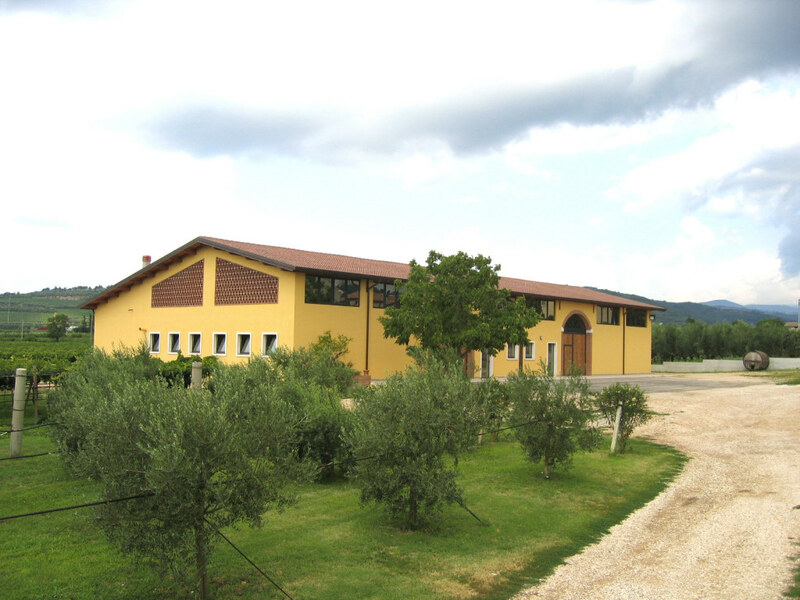 Giancarlo Bonamini owns four terraced hectares on the hills of Val d’Illasi, to the east of Verona, where some thousands of olive trees rise, of the autochthonous cultivars Grignano and Favarol. Both delicacy and scent exhaled by the two products realized by Bonamini - that were titled with DOP Veneto Valpolicella - are the completely natural gift of a very low acidity, between 0.2 and 0.3%. This characteristic makes this oil velvety, a true golden caress in consumer’s mouth. But how is it possible to keep the acidity of an extra-virgin olive oil so low? Bonamini, who manages his company alongside with his wife Sabrina, explains: «This is possible by hand-picking the olives, when they have reached their right ripeness, and carrying them carefully to the oil press, so that they arrive intact. The pressing, too, must be quick». Giancarlo continues the family activity opened by his uncle in the first half of twentieth century with an oil press to which the farmers of this area carried their olives. In 1965 Giancarlo’s father replaced him. That year is somehow considered as the beginning of today’s activity, to which Giancarlo wanted to add the cultivation of their own olive trees, so profiting of proximity of the oil press. Giancarlo Bonamini states: «For us it is not a problem to pick our olives today in order to have our oil tomorrow, even if it is better to let it stand for a couple of weeks, so that it naturally settles. The cultivation of olive trees in Val d’Illasi, of which there are documented proofs dating back to the beginning of nineteenth century thanks to official registers, melts in the mists of times, thanks to the favourable climatic conditions of this land. The trees grow on both sides of the wide valley, at an altitude of 110 to 350 metres inclusive, where mist, in the cold months, seldom forms. Bonamini adds: «This is a good, because olive trees are able to bear low temperatures, too, but not if they are combined with a high humidity rate». The picking of olives is usually carried out in 40 days, from the beginning of October up to the middle of November. During this time it is possible to carefully examine the level of ripeness of olives, in order to decide either to immediately pick them or wait for some weeks. Bonamini continues: «Even if we start with the same cultivar, in either case it is possible to obtain oils with different organoleptic features. For instance, the olives of our DOP Veneto Valpolicella, picked when their ripeness is not fully complete yet, produce a fragrant, scented, definitely fruity oil. If on the other hand we wait until November, they give an even mellower, sweeter oil. We label it as ‘Passioni di Verona’ (Passions of Verona). We produce about 250,000 bottles of oil per year, 30% of which are exported, especially in Germany, USA, United Kingdom, and Scandinavia. As for this, the preferred formats are the ones of smaller volume, either 0.20 or 0.50 litres, because in these countries the practice of making a comparatively wide use of extra-virgin olive oil is not so widespread yet». The participation to specialized fairs, organized with the contribution of Chambers of Commerce of Verona and Treviso, helped Bonamini to develop his business with foreign countries. «Of course, we do not get tired of insisting, taking part in tastings and presentations during the events proposed by our distributors abroad. We realized that producers’ presence is very appreciated by people who intend to purchase. Buyers are pleased to see in person the producers who realize the proposed products and are called to explain them, describing their characteristics and qualities». 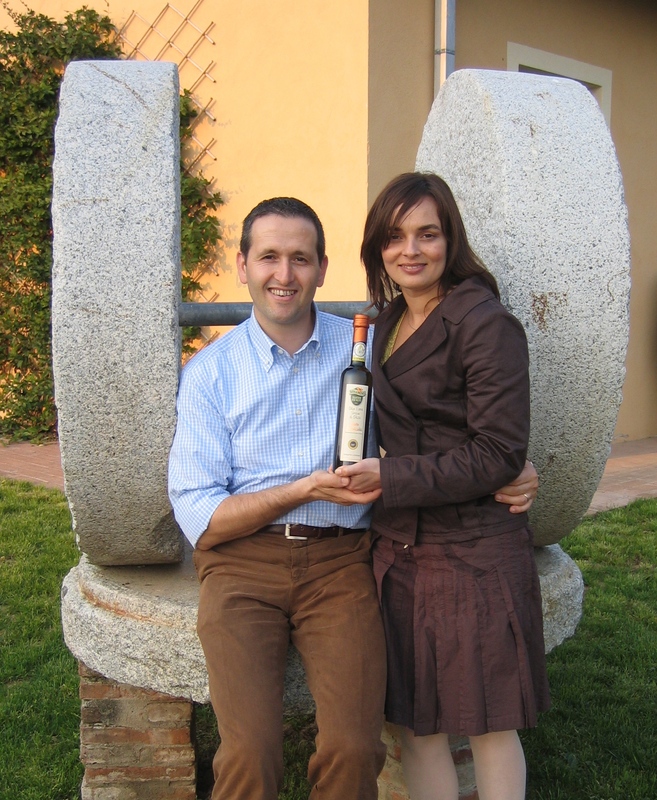 Bonamini is one of the founders of the Consortium that in 2001 obtained the acknowledgement DOP Veneto Valpolicella. The members of the Consortium decided that their oil can be packaged only in glass bottles whose capacity does not exceed a litre, so underlining their exclusiveness. But how many olives are needed in order to obtain that precious litre? «At least seven kilos», answers the entrepreneur of Verona, who welcomes in his company many tourists, foreign ones, too, who come here because they are motivated by the interest for good cuisine during the tours suggested by Illasi Valleys, a circuit of companies that promotes this land, as well as proximity of ‘Strada del Vino Soave (Road of Soave Wine)’, that winds among hills and vineyards, creating a pleasant symbiosis between the renowned white wine and local extra-virgin olive oil. Its high quality must be appreciated within one year, in order to avoid lo lose it. The very recent assignation for the fifth time of a prize as best DOP Fruity Light extra-virgin olive oil in the world by ‘Flos Olei 2014’, the guide that is considered as a reference for assessing the quality of the best extra-virgin oils, sealed the commitment of this company. In the assortment Bonamini delicacies in oil with vegetables, sauces, and products for personal care, of course olive oil-based, such as soaps, creams, and detergents are present.